Squarespace is a great web management tool that’s easy to use without an intense learning curve. You should know that you are not limited by the 23 odd templates. Squarespace has some fantastic resources for you to access the code for any template, make changes, and deploy those changes back to Squarespace site. If you’re adventurous, you even code your own SS template from scratch. 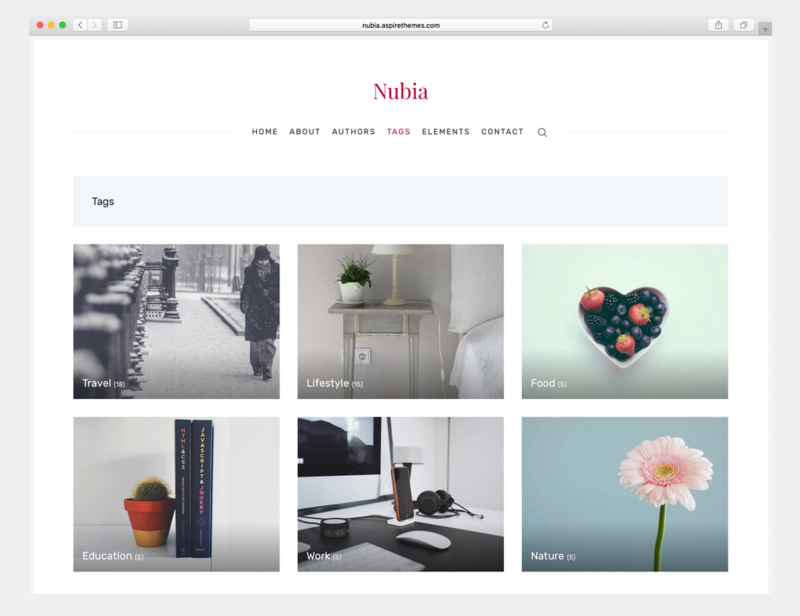 Here are three things to consider when planning out your custom Squarespace theme. Maybe there’s a template you like, but is simply missing a few design features you want. Take some time to start a “free trial” for the website and test out a few templates. Don’t worry about copy, images, or content, just dump some test content in and play with each template. See this page for a good comparison of templates or this page on picking a template. 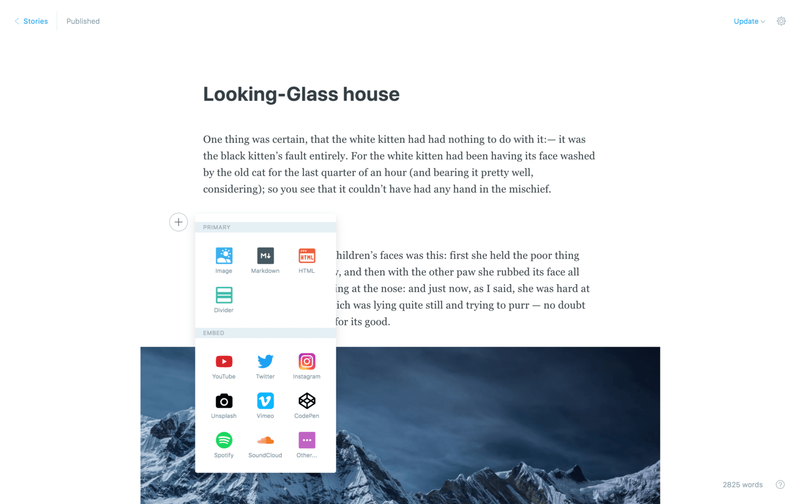 Navigation — Don’t want a hamburger menu on desktop, look for another template as your starting point. Squarespace Blocks. 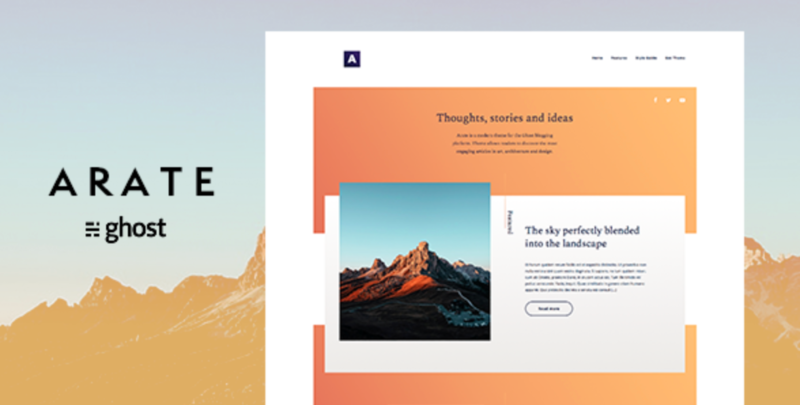 Not all SquareSpace template are created equal. Some have more functionality than others. These blocks can be edited and even created from scratch. 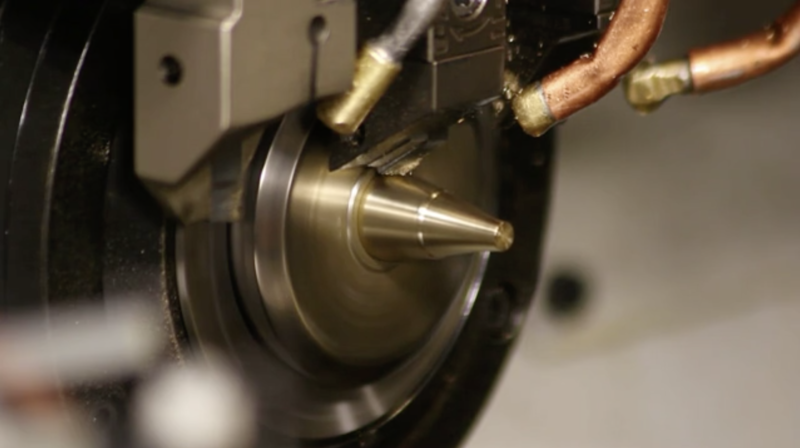 See this page for if you want to dive into customization process yourself. Note: If you’re more comfortable designing in Illustrator, XD, InVision Studio, Sketch, or Photoshop, rather invest your time in the website design. I’ve personally wasted many hours. Hope this helps save you some time on your next SS project! 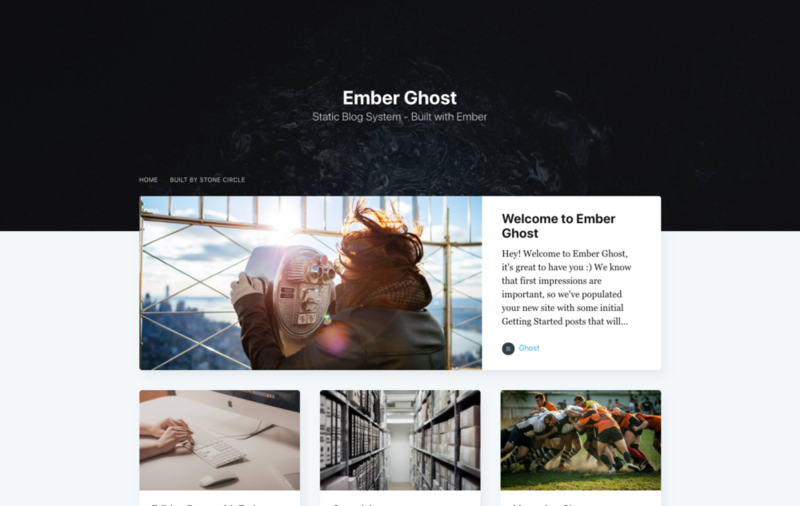 I recently discovered a new blogging platform: Ghost. 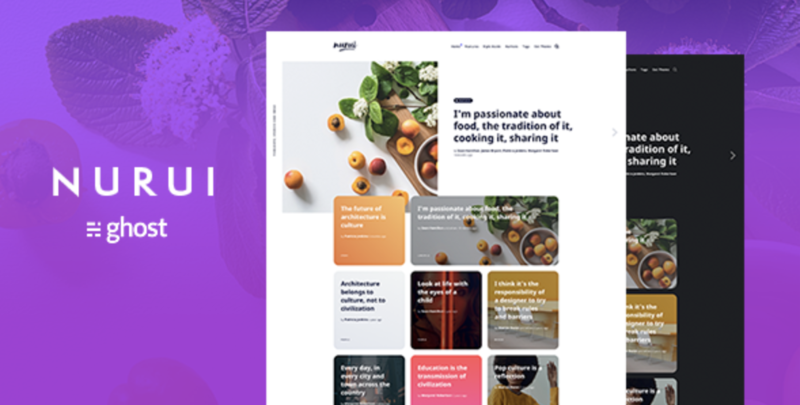 Ghost was founded in 2013, after a successful Kickstarter campaign to create a new blogging platform focused solely on professional publishing. This is the easiest publishing tool I’ve come across. Easily add images, videos, instagram posts, etc to your content. Your content is even auto-saved while you write, so you never lose your post! Ghost also has a Mac and Windows Desktop app. 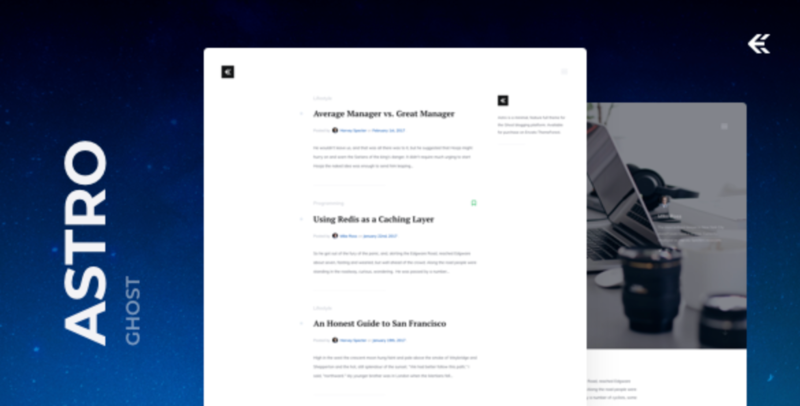 Speed is the latest design feature for most modern sites. Ghost is built on the latest Node JS platform to allow pages to load in < 1 second. I love platforms like Medium and use them for my own content, but I don’t think a platform like this should be your primary platform where host your site. What if Medium starts charging a hosting fee? With Ghost you can integrate into other platforms and automatically send content to Mailchimp, Medium, etc. A few additional resources if you’re interested in learning more. In 2015 we rebranded and developed a new website for Northlands Church in Norcross, GA.
Northlands hosts a live stream service each Sunday morning. Afterwards the content is archived for the congregation to review throughout the week. The Northlands platform automatically posts the sermon to iTunes and sends a video to the Northlands Roku app. When a new live event is created in the CMS an email is automatically sent out 2 hours before the service to notify subscribers. Users create an account or connect their facebook account before granted access to view sermon library. This feature has generated an additonal 1500+ email subscribers for Northlands. New visitors to the site can be engaged via an automated email campaign after signup. The Northlands blog writing team needed a simple way to manage their writing process. Writers can pick from topics, write an article and submit for approval / feedback. Once approved a post is scheduled posting. The post is automatically delivered via Active Campaign to subscribers. The Best News In Your Inbox! Subscribe to our newsletter to receive news and updates.